Highlights of last week’s Budget include the announcements that Fuel Duty is to be frozen and the Severn Crossing toll is to be reduced. Chancellor of the Exchequer, George Osborne, announced the Budget on 18 March. It is the final one before the general election in May. Osborne claimed the nation is ‘walking tall again’ after recent austerity, but critics warn of austerity measures to come. In the Budget, the economy was forecast to grow 2.3% next year, before reaching 2.4% in 2019. Inflation has been forecast at 0.2% this year and for the next three years. For businesses, one of the most salient decisions was to abolish annual tax returns. Also to be abolished are national insurance contributions for the self employed. In terms of personal tax, the allowance is to be raised to £10,800 (from £10,600) and to £11,000 the following year. 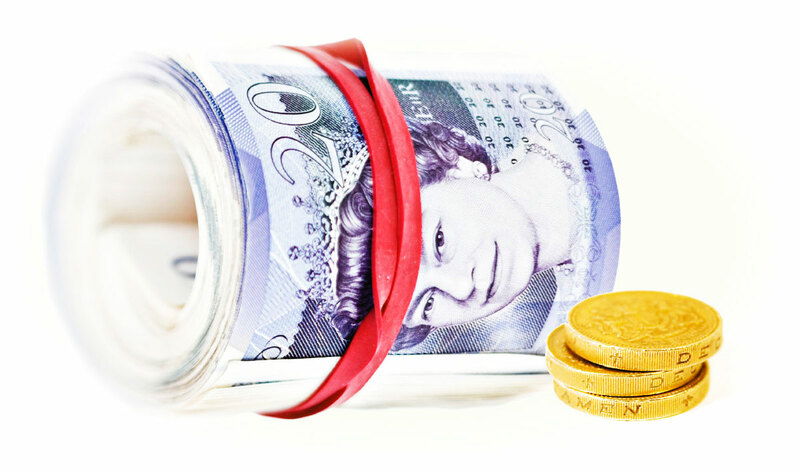 The higher rate threshold has been raised above the inflation rate to £43,300. There are also changes to pensions arrangements. Fuel duty has been frozen for another year. The fuel duty increase by RPI planned for 1 September 2015, due to be 0.54 pence per litre, will be cancelled. By the end of 2015-16, fuel duty will have been frozen for five years, the longest freeze for over two decades. The Severn Crossings were described as a ‘vital link’ for Wales. The government is to reduce the toll rates from 2018, abolishing the higher band for small vans and buses. These vehicles fall under the current Category 2, which includes small buses up to 17 seats. These vehicles have to pay £13.10 to cross at the moment, but the change would see them having to pay £6.50. Although the announcement is good news for smaller vehicle operators, the Freight Transport Association (FTA) was disappointed the Government has ‘disregarded’ category 3 tolls (lorries, large buses and coaches) and that it does nothing to address the ‘punitive level of the toll’. FTA cited an ARUP survey in 2012 that stated that Welsh GDP would increase by £107m per annum if the charges were scrapped, which is far in excess of what they would receive by continuing the tolls. The FTA has long campaigned for the tolls to be abolished and is now calling on Government to provide clear visibility of what it now intends to charge once the Severn Bridge comes into public ownership. Further transport related announcements include plans to work with Transport for the North. The government intends to look at rolling out better roads, quicker journeys and improved rail connections between the major cities of the north, as part of the government’s plan to build a ‘northern powerhouse’. The government is also giving even more powers to local areas, with a new devolution deal for matters including transport, as well as more planning powers for London. The Campaign for Better Transport welcomed the Budget commitments to a northern transport strategy, but wanted further help for rail and bus users, especially through freezing rail fares and stopping local bus cuts. The third and final section of Bristol’s proposed bus rapid transit scheme, the MetroBus Network, running from the North Fringe to Hengrove, has been granted full approval by the DfT and HM Treasury. This completes the scheme development process for the 50km MetroBus Network. The project is to provide a new reliable public transport service from Long Ashton Park and Ride to the city centre via Temple Meads, with an alternative route via Hengrove and Bedminster. There will also be a direct service through the city centre to UWE and Parkway station then on to Cribbs Causeway, or Emersons Green, where a new Park and Ride is already waiting. The MetroBus direct routes with fewer stops are expected to result in quicker journeys. It is predicted to save 27 minutes on the journey from Hengrove in south Bristol to UWE, using a new bus only junction on the M32. Guide Dogs’ Talking Buses campaign will continue to be supported by the Transport Systems Catapult, according to the Budget. The charity is campaigning for all new buses to be fitted with audio-visual technology to enable people living with sight loss to use buses safely and with confidence.